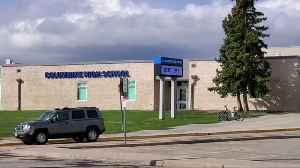 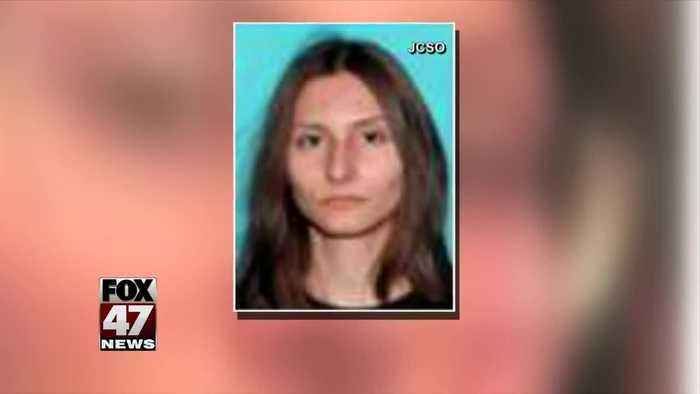 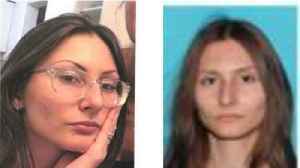 An 18-year-old Florida woman “infatuated&quot; with the Columbine school shooting traveled to Colorado by plane Monday, purchased a shotgun and ammunition in Littleton, Colorado, and disappeared into the foothills of Jefferson County. 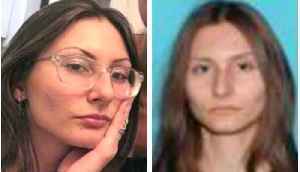 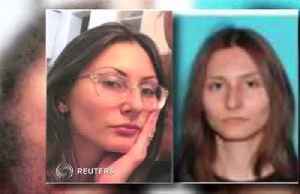 An armed Florida woman who was reportedly &quot;infatuated&quot; with the Columbine massacre was found dead in a mountainous area outside Denver on Wednesday, from an apparently self-inflicted..
Sol Pais, the South Florida woman at the center of a Colorado manhunt, was found dead. 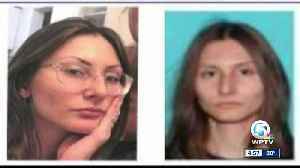 She was considered armed and dangerous and had made threats to commit violence in the Denver area.